1. 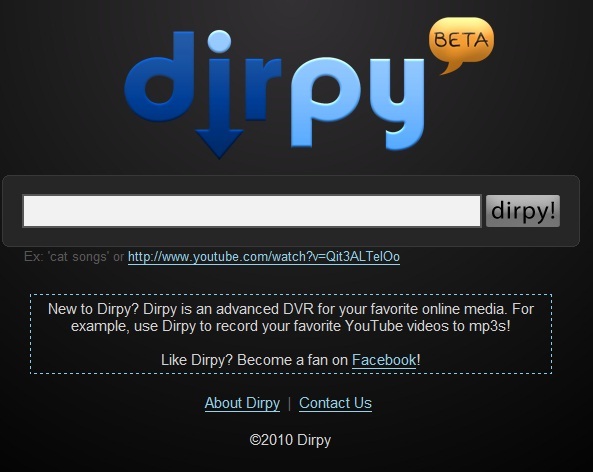 Dirpy: Dirpy is not really a music tool, as it is a Youtube Ripper. This website allows you to take the music from most (non of the Vevo ones! Sorry!) of the youtube videos out there, and spit it out as an Mp3 file. It even allows you to edit the Id3 tags of the youtube video! This is great, because that means you can put the correct Artist, Album, Year, and Genre information before hand. This website has worked great for a year, and I have yet to have issues with it. Unfortunately, what usually ends up happening, is that sites like these end up getting taken down, so don’t be too surprised in the future to see this site down. Use it while its here, and move on if it doesnt. 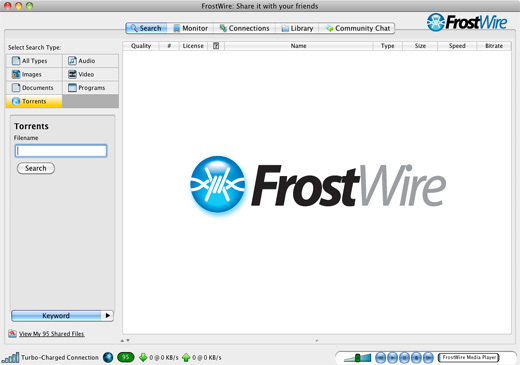 2.Frostwire: Ok, this is basically a clone of limewire. It doesnt have the nagging that Limewire did, which is very nice, but it also doesn’t have some of the virus protections that limewire had either. I’ll be writing a post soon about some free anti-virus programs that work better than most paid ones, so this isnt really a big deal. 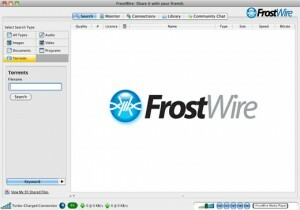 If you used limewire, then Frostwire will seem very familiar. 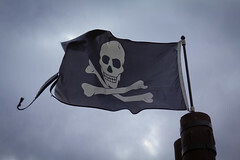 It is the same old Gnutella P2P file sharing network, with a slightly different skin. This makes it a great alternative. Check it out at www.frostwire.com. 3. 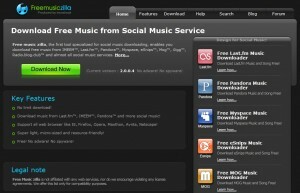 Free Music Zilla: This program is a bit different than the others, It is a social media sniffing tool. What does that mean? It see what websites you go to to listen to music, then allows you download the files you are playing. So for example, you go to myspace, and listen to a band that has a great song on their myspace. 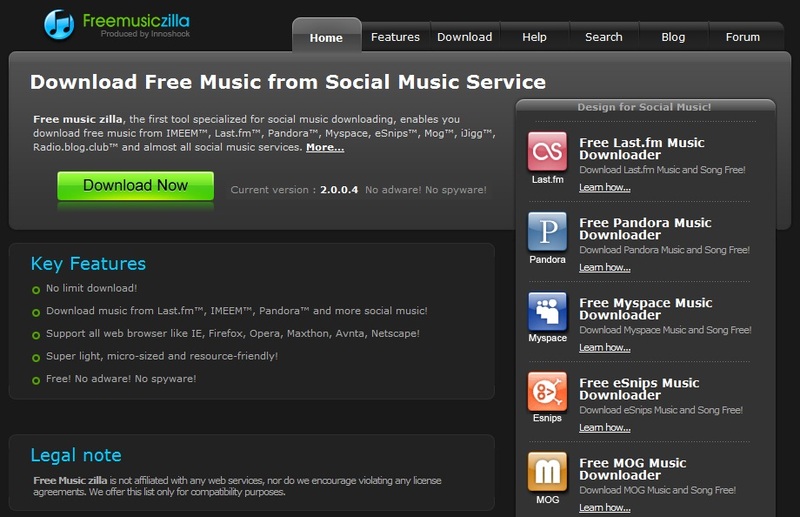 well using free music zilla, you are able to download that music that you are already listening to, making it a great tool for music.